Hey, look: a controller, right in your browser, with drag-and-drop editing. No app needed. Tablet or phone or touch-enabled desktop computer – now it doesn’t matter. 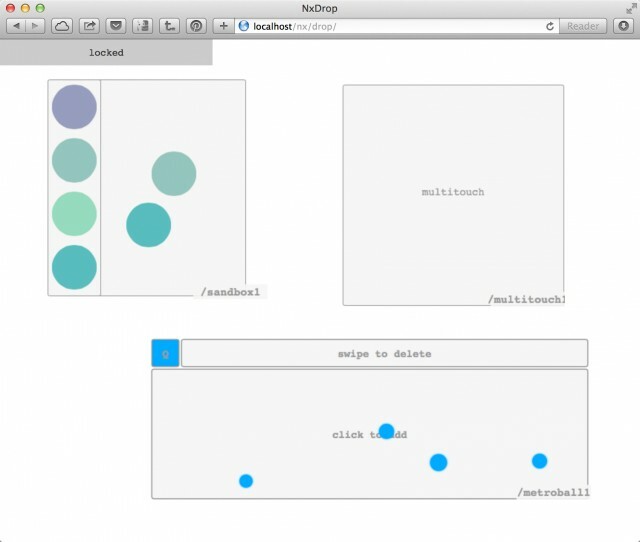 A free tool called (for the moment) Nexus lets you make any browser a canvas for music. iOS, Android, Windows, Mac – if the browser is there, your creations become omni-platform. 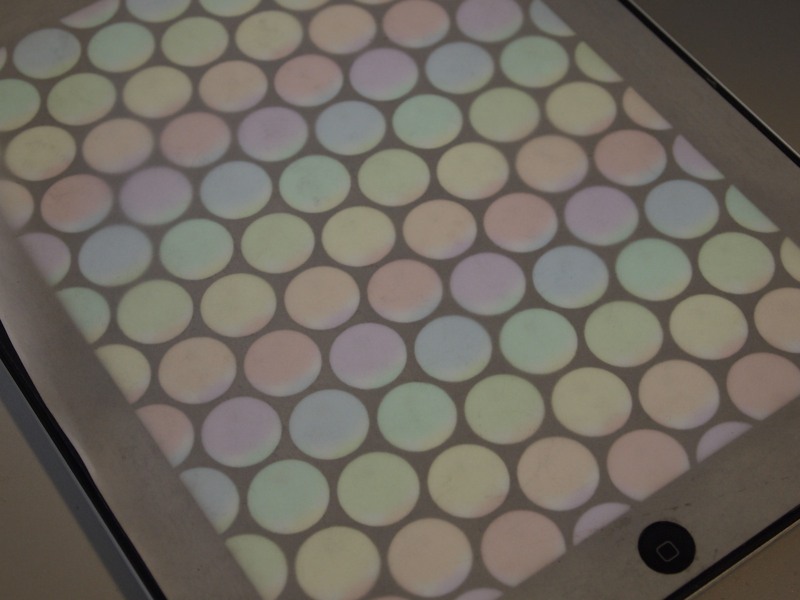 Shown at the NIME (New Interfaces for Musical Expression) conference in London earlier this month, Nexus is the most complete foundation for this idea seen yet. And since it’s free, it’s open to others to build upon. 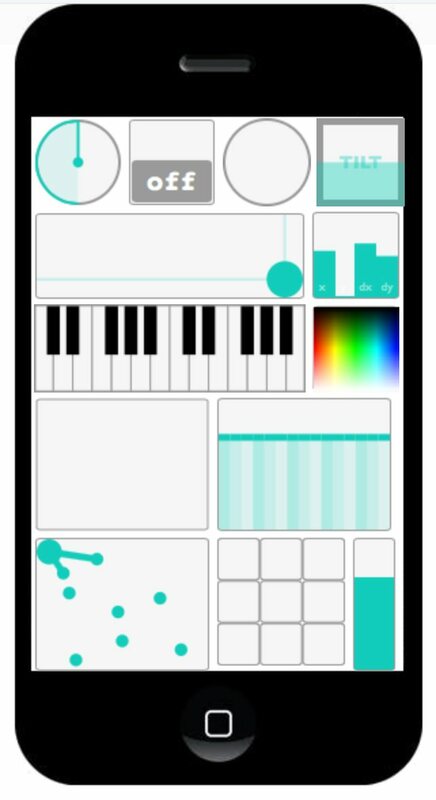 Right out of the box, it includes basic interface widgets obviously inspired by Lemur (and apps like TouchOSC), so you get faders and knobs and multi-touch arrangements of balls and keyboards and so on. But because it’s all built with Web tech, anyone can create any interface they imagine – with a custom look and feel, and complete with animations. And even in the browser, it uses OSC (Open Sound Control), for flexibility with a range of commercial or custom-built software. 1. Drag and drop in a browser. Take any modern browser on desktop or tablet, and you can make your interfaces without coding at all using NxDrop. You can design right on the device, or build on a computer and then send to a mobile gadget. 2. Work with the browser to make sound. You can interface directly with the Web Audio API, meaning you can both create your interface in the browser and use it with sound. 3. Work with libraries like libpd. Another way to integrate interface and sound engine is with tools like libpd, the open source Pure Data engine, which you’ll see in some of the examples. 4. 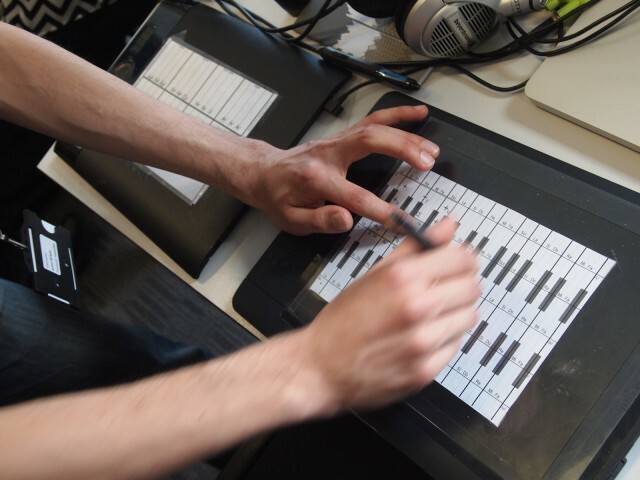 Make interfaces with – and for – Max/MSP. Integration features with Max make it really easy to automatically route messages, and even (in one demo) to use Max to help create the interfaces themselves. That should be welcome for both Max and Max for Live users. The advantage of all of this is, controllers can be distributed and shared and operate independent of platform. 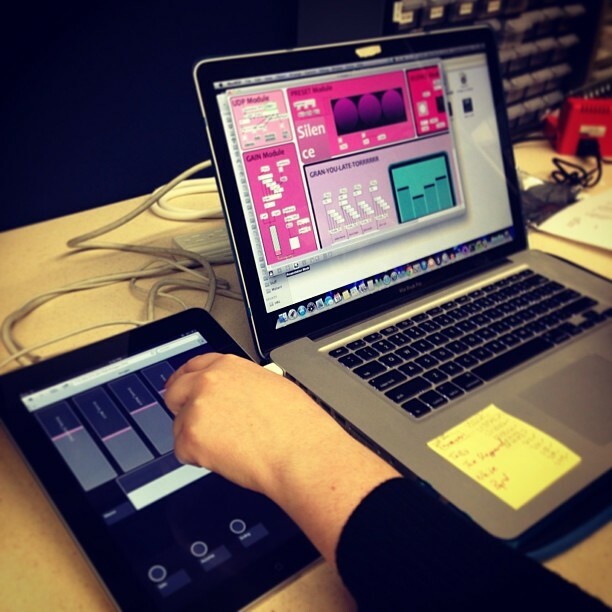 You could build a synth and let someone run it in a browser or a simple cross-platform app. You could have backups of your live rig run if your iPad breaks or is stolen. You can make mobile music ensembles, or give friends controls over a music creation for jamming. And you know your controllers aren’t tied to a single device or app – they’ll run on whatever you have, making them future-proof. But the technology works beautifully. And on a project-by-project basis, there’s no question it can begin to rival those better-known apps. There’s already a tool called Vox that converts existing TouchOSC layouts for use with Nexus. There’s quite a lot of work done already – perhaps the most so far along these lines – thanks to the terrific labors of the team Ben Taylor, Jesse Allison, and Yemin Oh (of Louisiana State University). And there are some interesting projects already. In addition to the video above, some of the LSU folks are working with the idea of laser-cut overlays, adding tactile feedback to tablets. 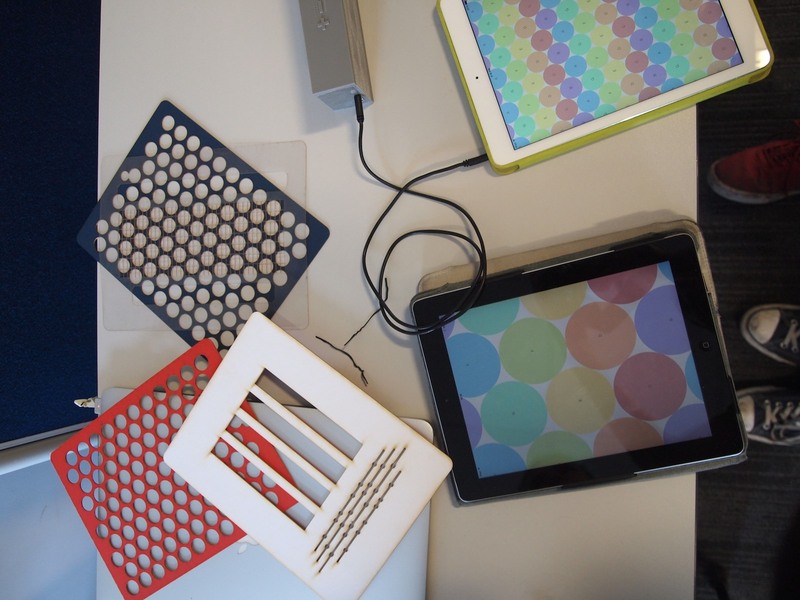 I had a go on their iPads, and the results were impressive – it was still nearly as smooth running my fingers along the iPad, but my fingers could find their way to notes, as you would with frets or keys. I’m curious to see what you do with this. And I do hope some intrepid Web designers reading this venture in, as well, or let us know if this might interoperate with other browser music projects.